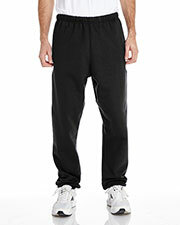 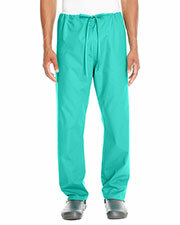 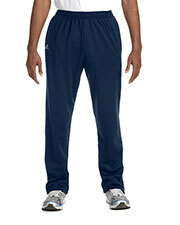 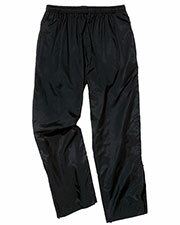 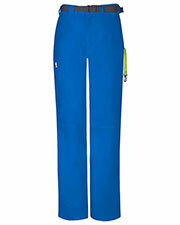 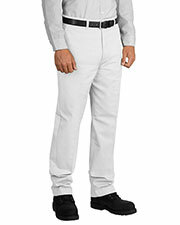 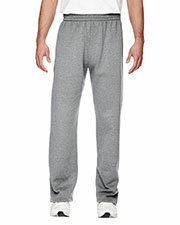 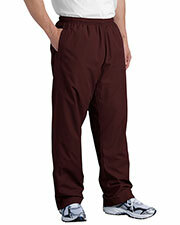 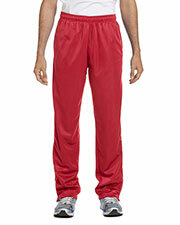 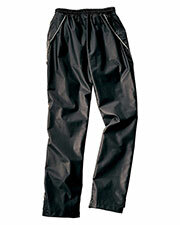 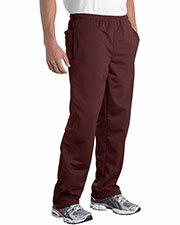 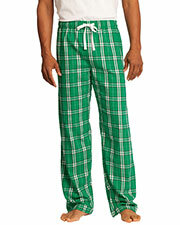 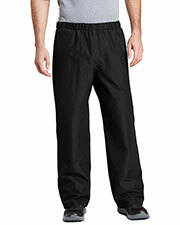 Men’s sweatpants are some of the most essential and popular pieces of clothing for men. 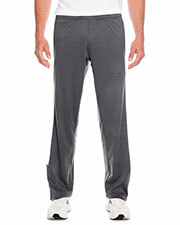 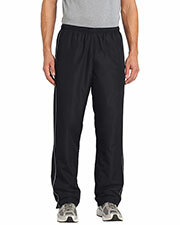 While affordable men’s sweatpants are highly casual and usually meant for sports only – even frowned upon when they are worn outside of the house or gym, they can be quite versatile and useful in a number of situations, including athletic activities, sport’s games, and time spent at home. 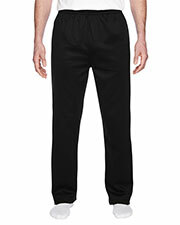 Made from the best cotton or fleece and lined to warm up in colder seasons, GotApparel.com’s collection of men’s sweatpants is diverse enough that any man can find their ideal pair of swea pants for any season and activity. 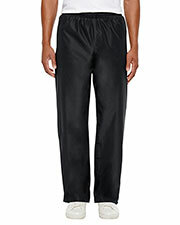 Besides obviously being great to wear to the gym or sports practice, sweatpants are so comfortable and cozy that they are often also men’s favorite apparel to lounge and even sleep in. 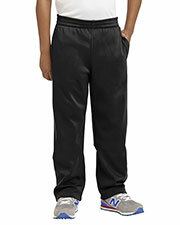 On this page you can browse and shop from a large range of sweatpants styles manufactured by the best American brands like Robinson, Badger, Canvas and a few others, at competitive wholesale prices. 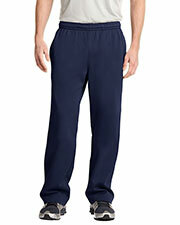 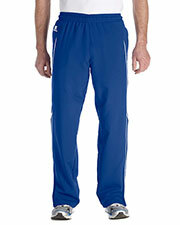 Affordable men’s sweatpants are easy to customize for use as team wear, spirit wear, and as personalized gifts. 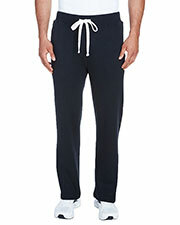 To go with inexpensive men’s sweatpants, you can also find affordable sweatshirts, hoodies, and fleece jackets. 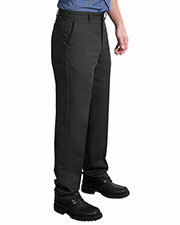 Good product at an appropriate price;.